If you are looking to buy your first home, move up from your present home or looking to start investing in real estate, and want to meet someone who has experience so you can get advice on what to do next, simply contact us. Also, if you are looking to become a realtor or you are currently a realtor looking for more information on Keller Williams American Premier Realty, simply contact us. 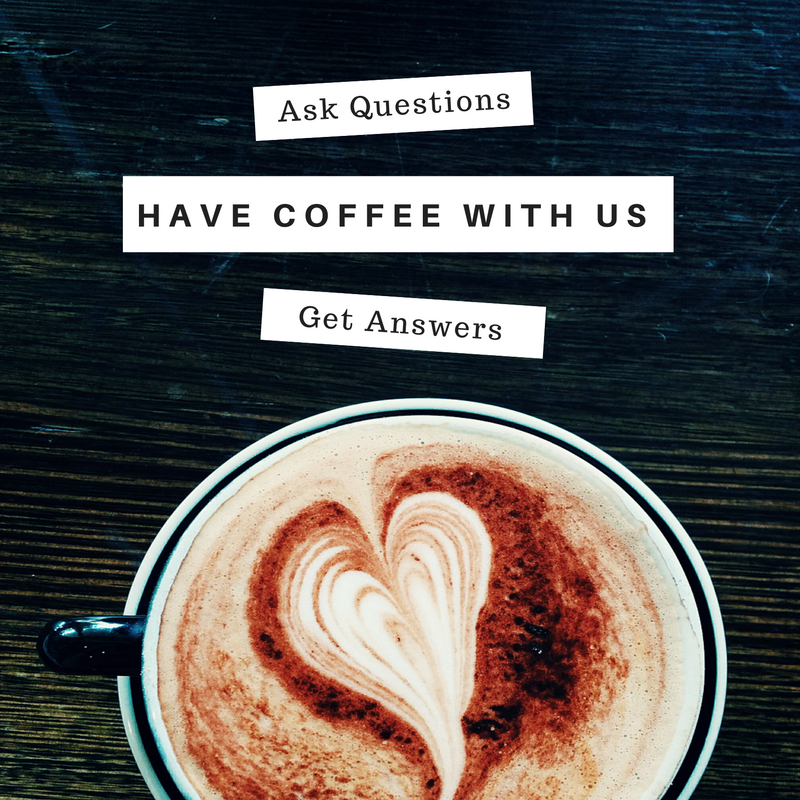 Bob and Kim would enjoy having the opportunity to meet with you over a cup of coffee to discuss any questions you may have.